Don’t train so hard this weekend and miss your alarm on Monday morning! Why not? If you do, you risk missing out on an entry to the Coastal Classic 2018! Entries open Monday 16th April at 9am. The event sold out quickly last year, we expect it will sell out even quicker this year. Why is the event so popular? 30km of trail running along some of the most spectacular coastline in Australia, if not the world, is the answer. 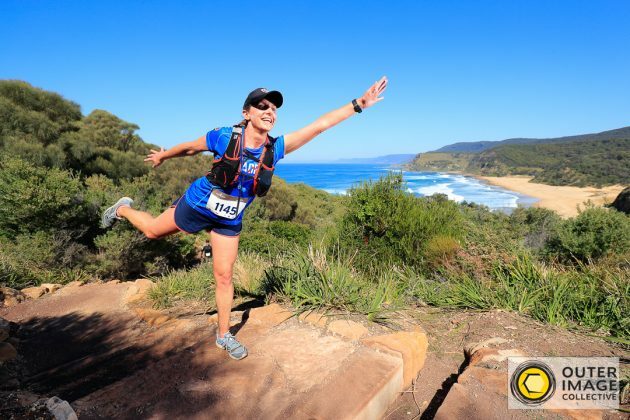 Based along the coast track through the Royal National Park this race brings you stunning vista after breathtaking view. Located just South of Sydney the views offered by the world’s second oldest National Park means you literally could be in the middle of nowhere. It’s not just the views that attract such a crowd; the running itself is top shelf as well. 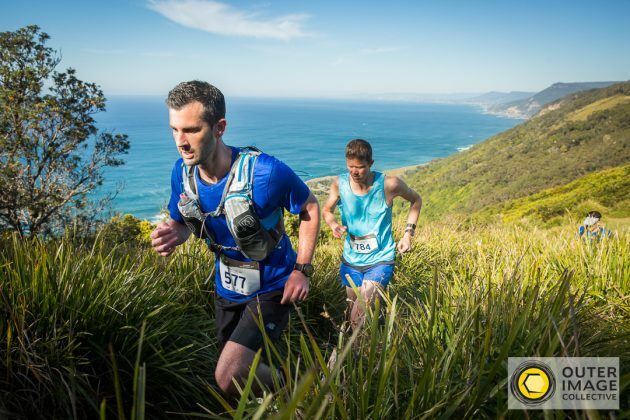 Rocky terrain, beach running, cliff top tracks, rainforest, steep inclines, the trail has it all, plus more. The race has gained a reputation as a great challenge and one that keeps trail runners coming back to hone their strategy as they chase that elusive PB. 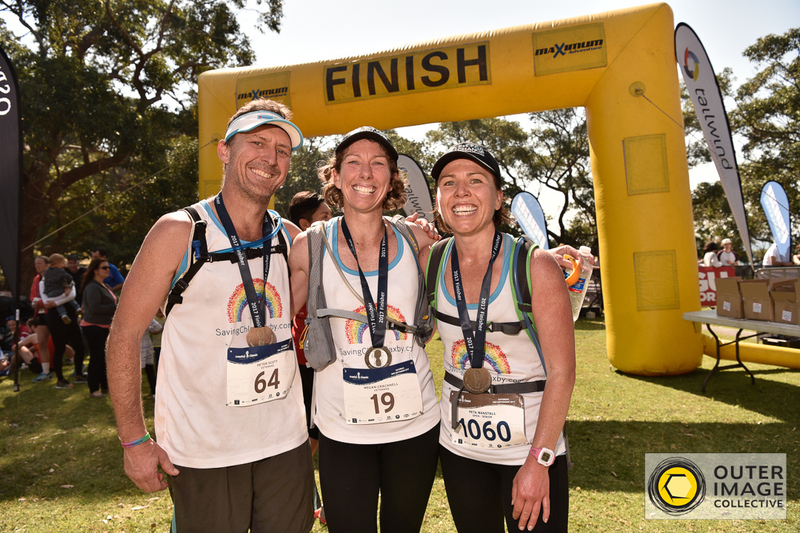 The event is on Saturday 1st September 2018 so make a note on your calendar, prepare your training plan and be ready Monday morning to grab an entry.